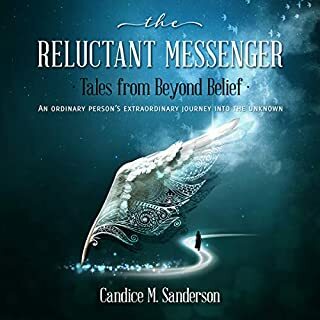 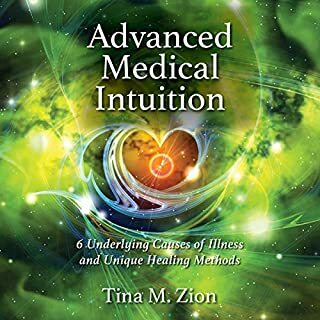 This book provides a complete training experience for anyone seeking to become a medical intuitive. 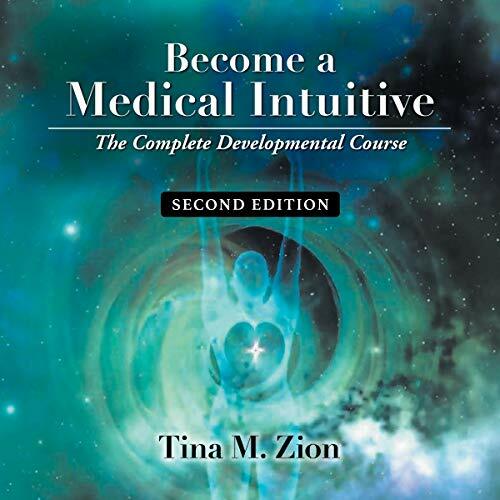 Each chapter offers step-by-step advice to intensify existing intuitive abilities and x-ray perception. 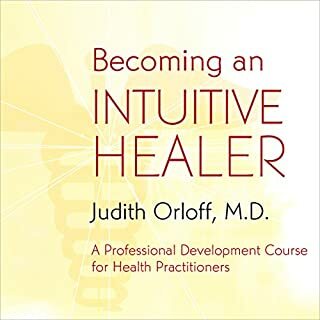 Outcomes include: developing inner sight for the deeper cause of illness, accessing a person's eternal story for healing, understanding the electromagnetic energy of thought and emotion, assessing what vibrational colors of the aura are saying, doing distance assessments, and much more. 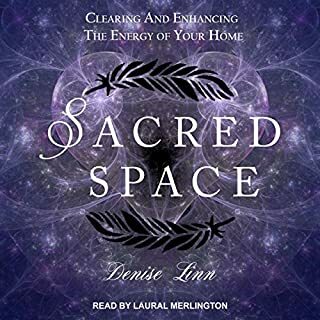 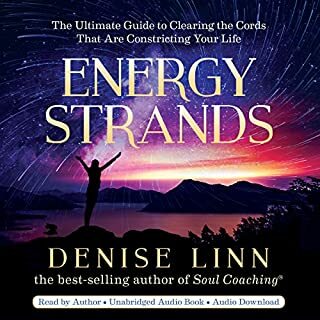 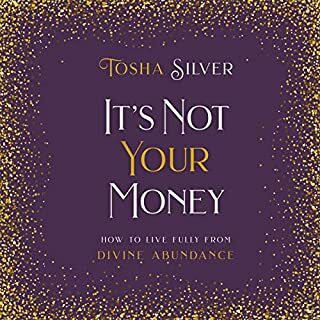 This teaching manual is for lay people, medical practitioners, energy healers, professional intuitives, and mediums, or anyone who yearns to develop their intuitive abilities.